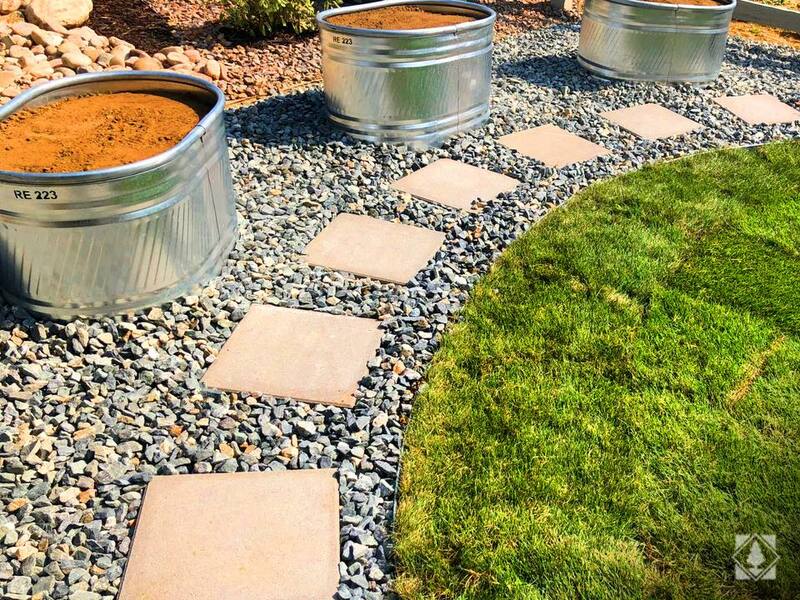 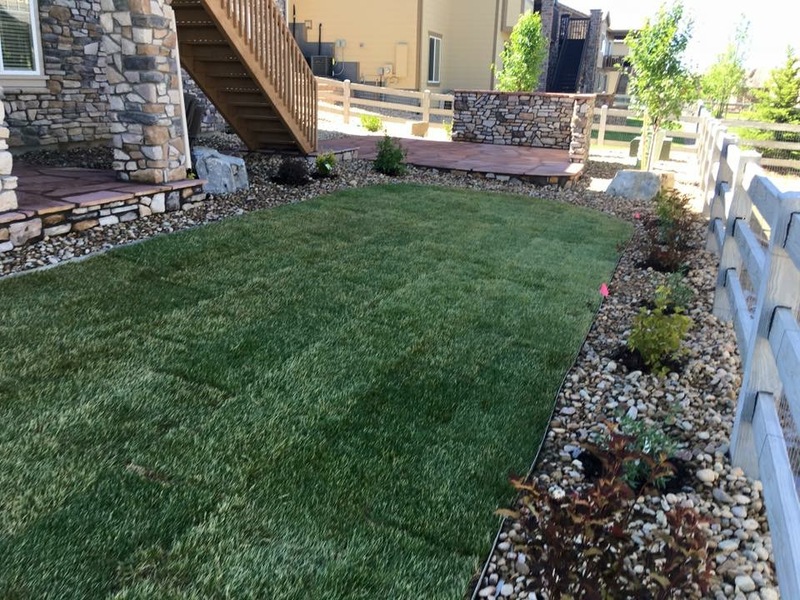 Jose’s Landscaping is amazing! 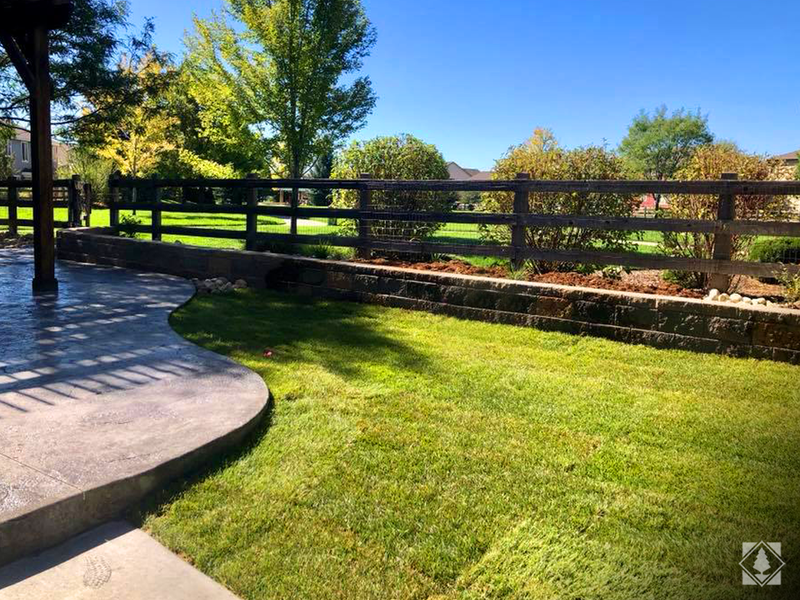 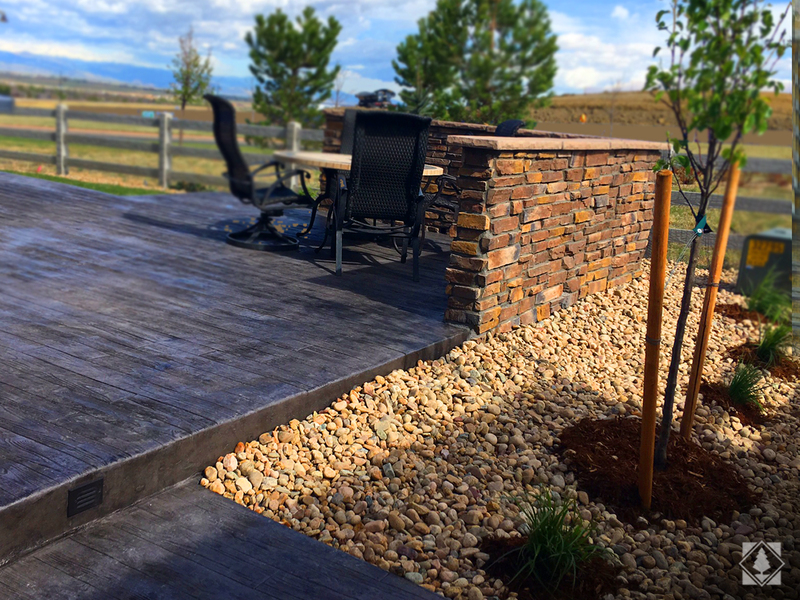 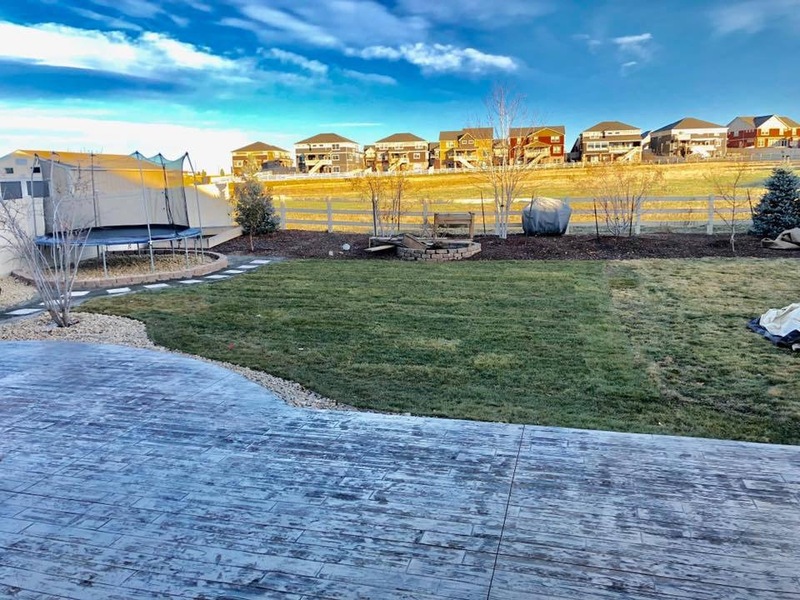 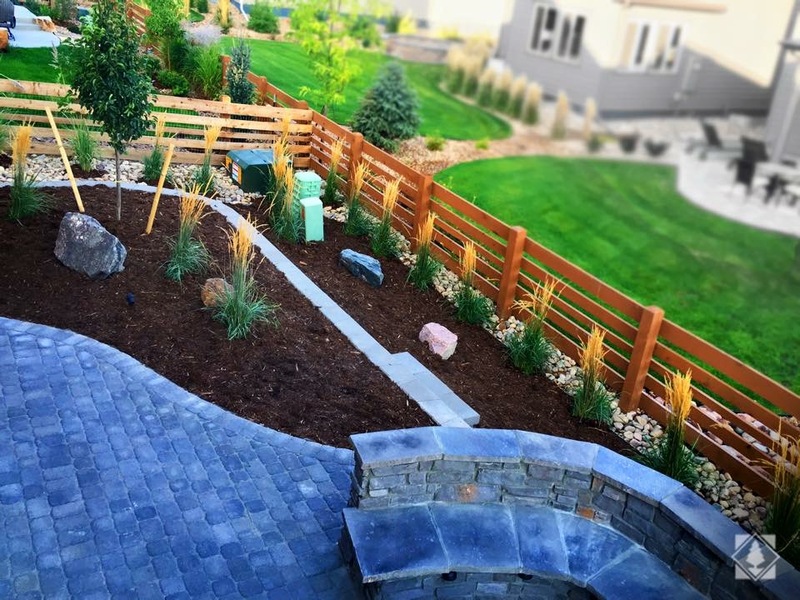 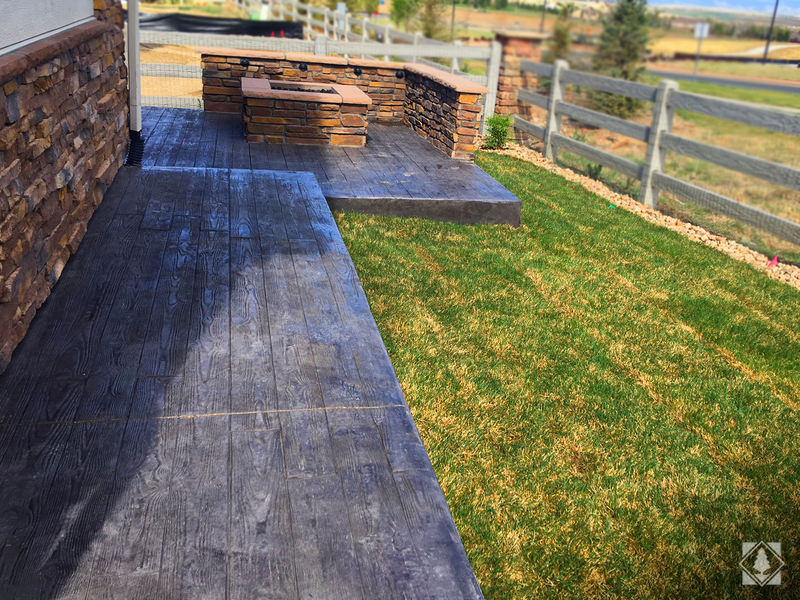 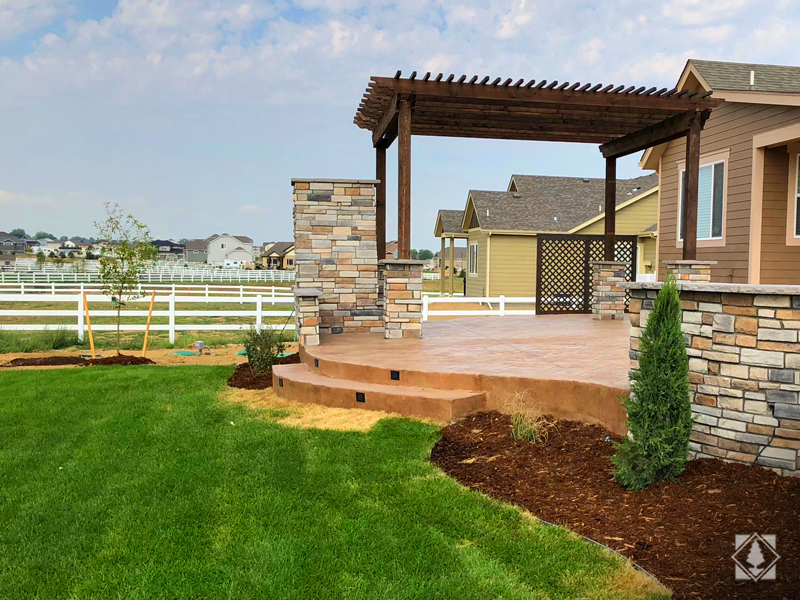 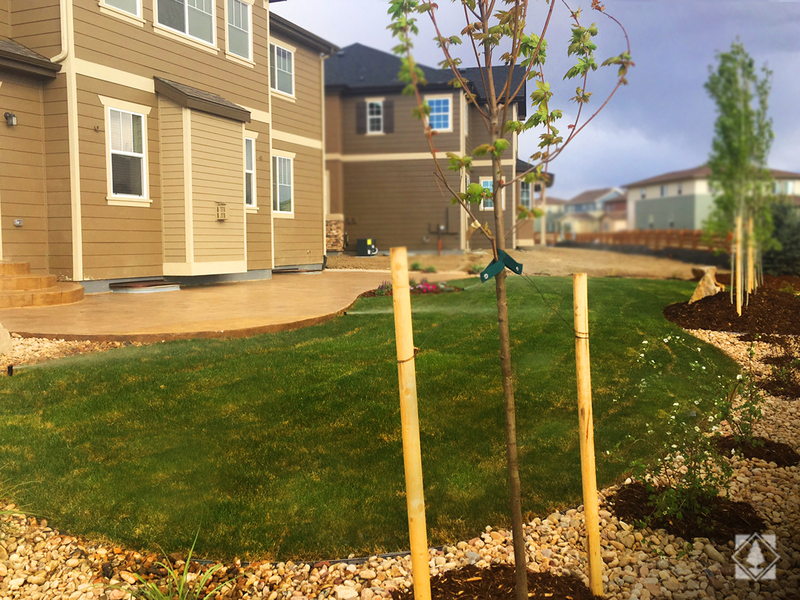 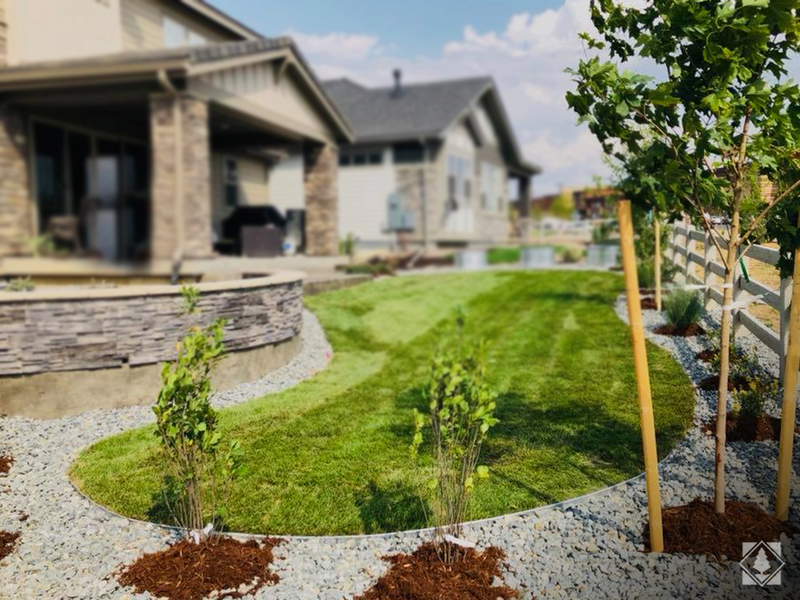 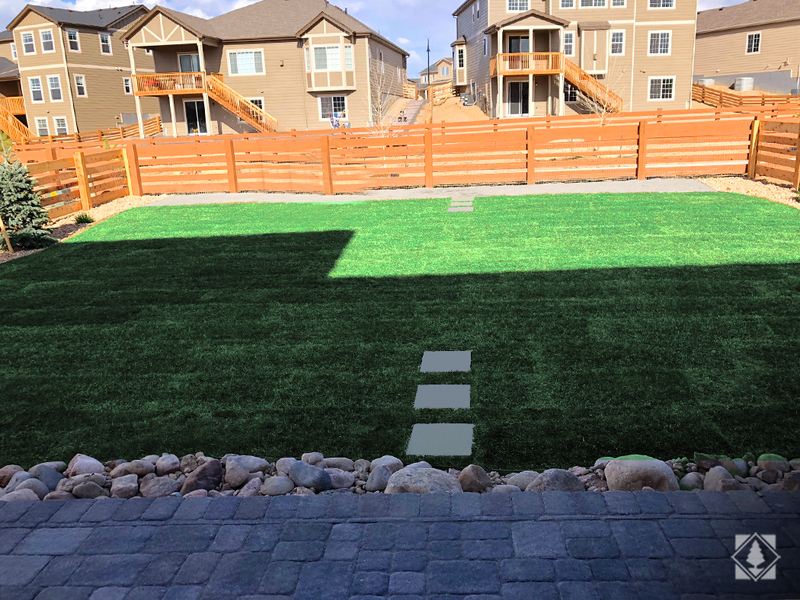 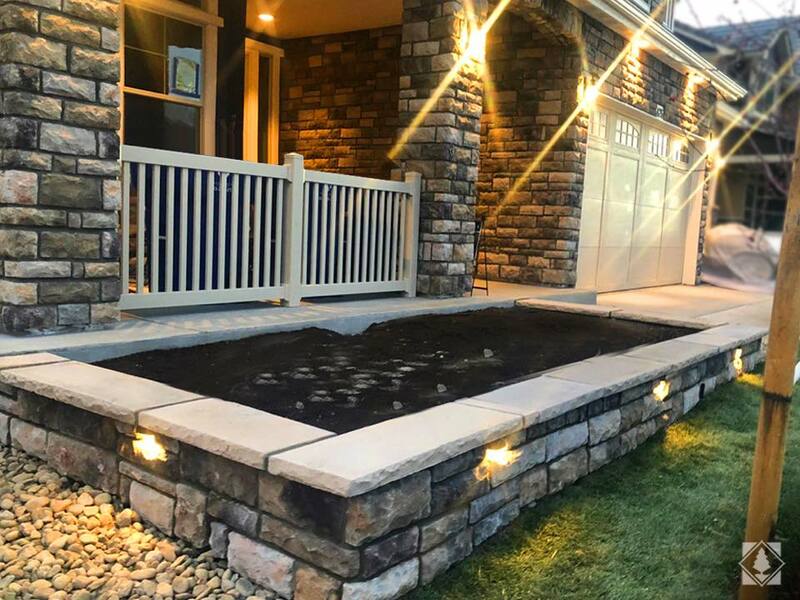 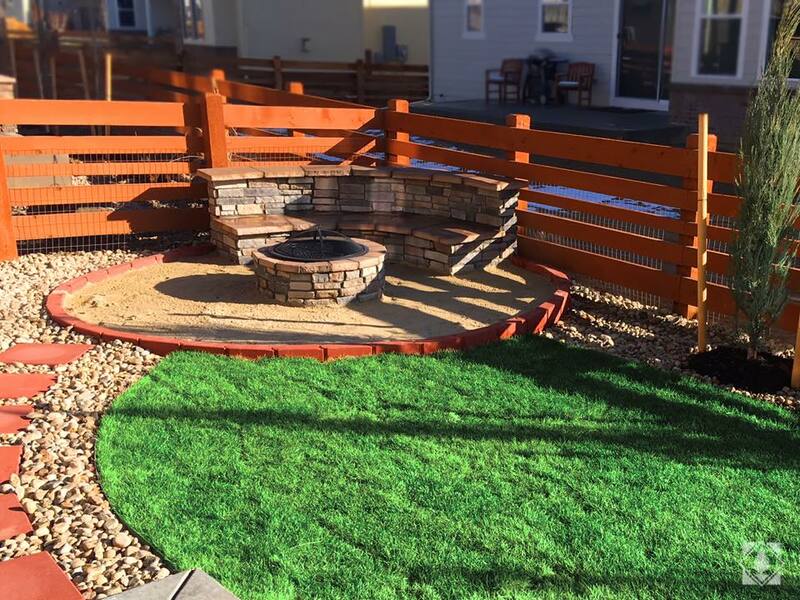 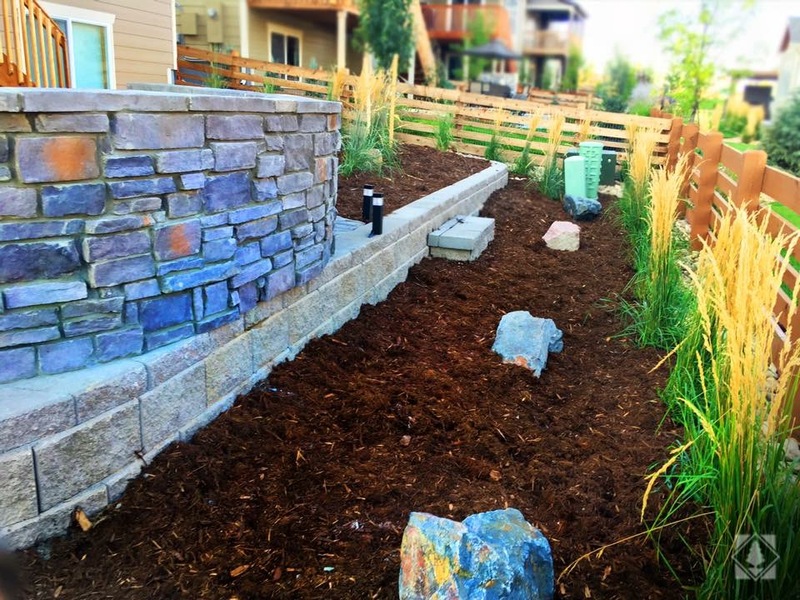 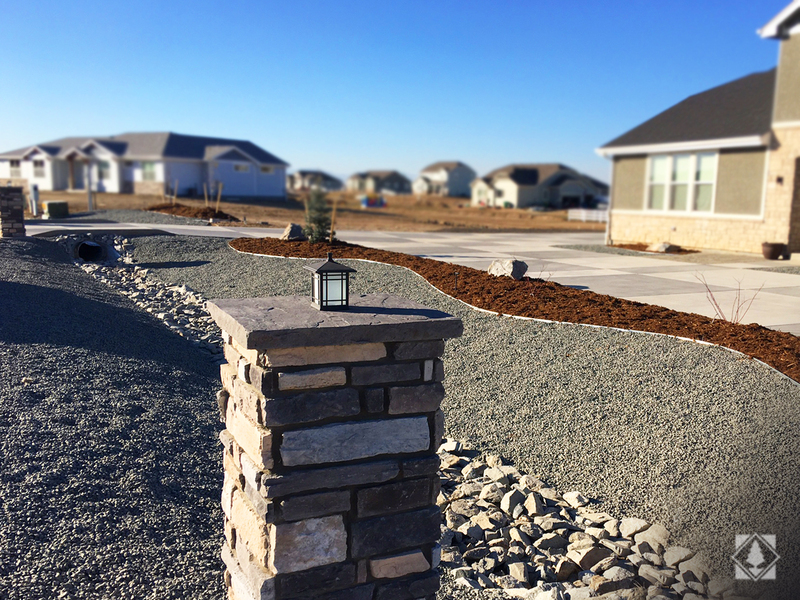 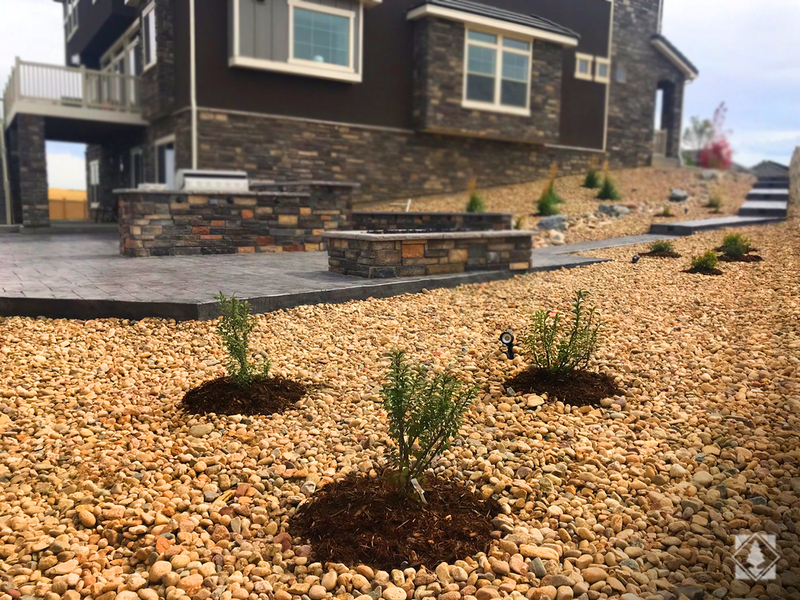 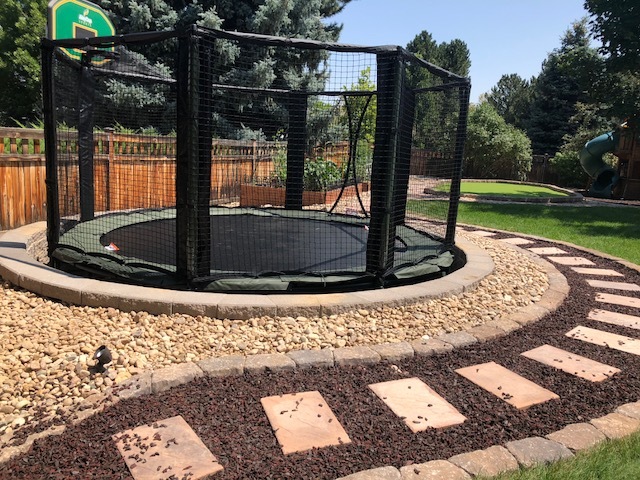 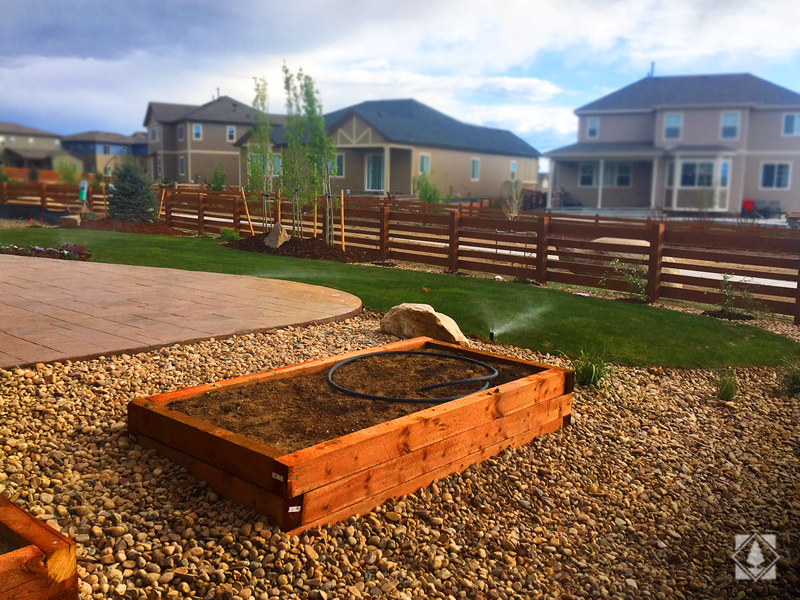 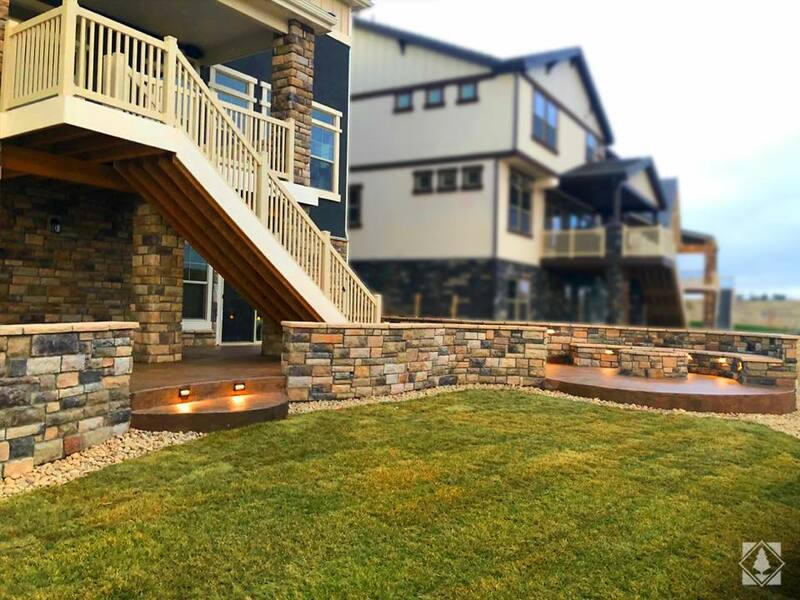 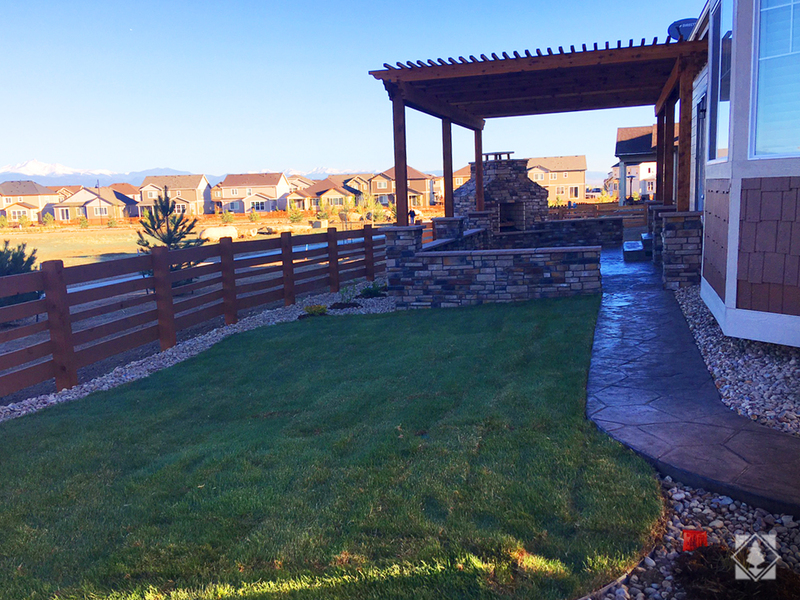 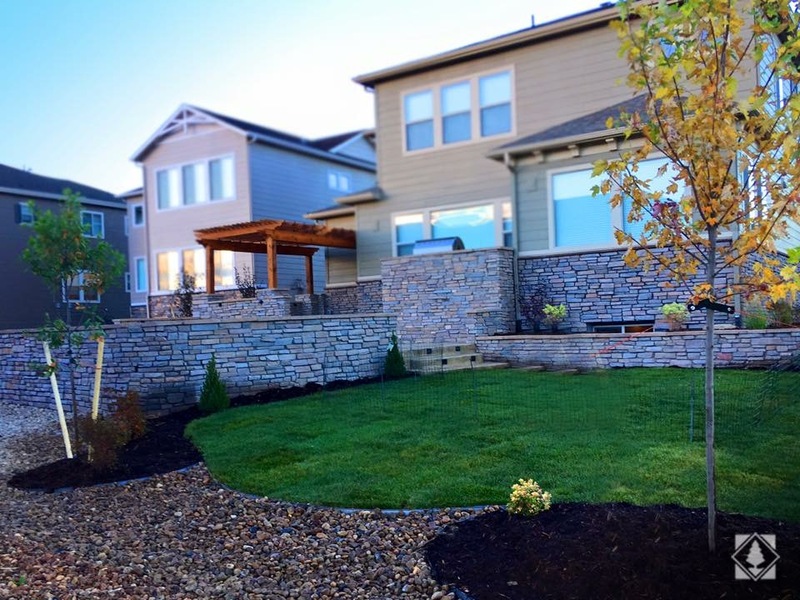 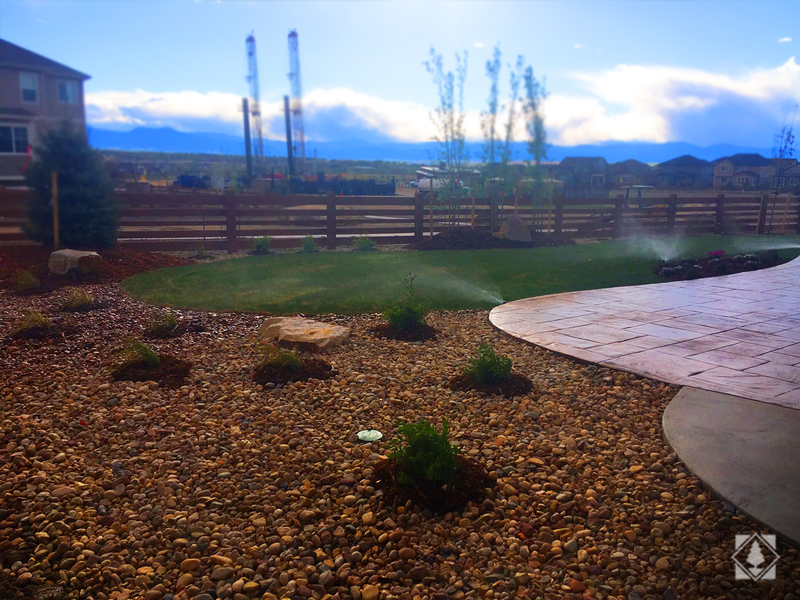 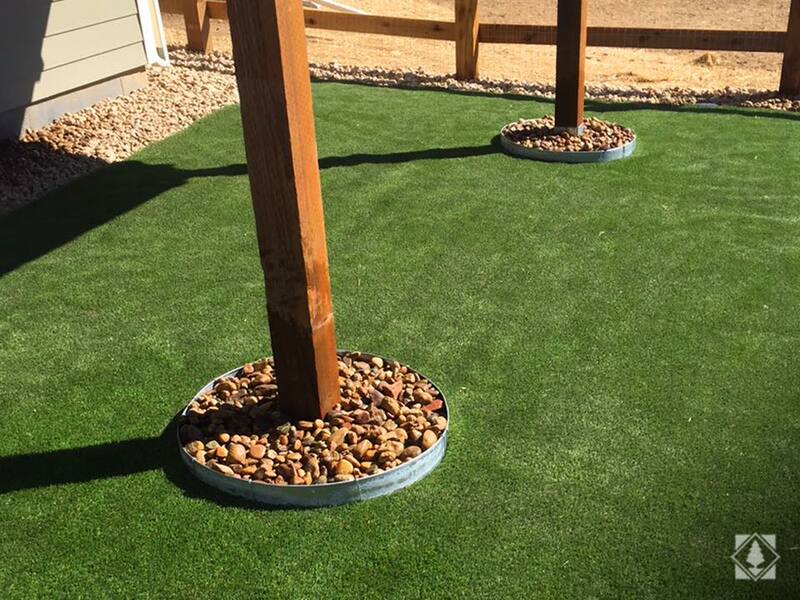 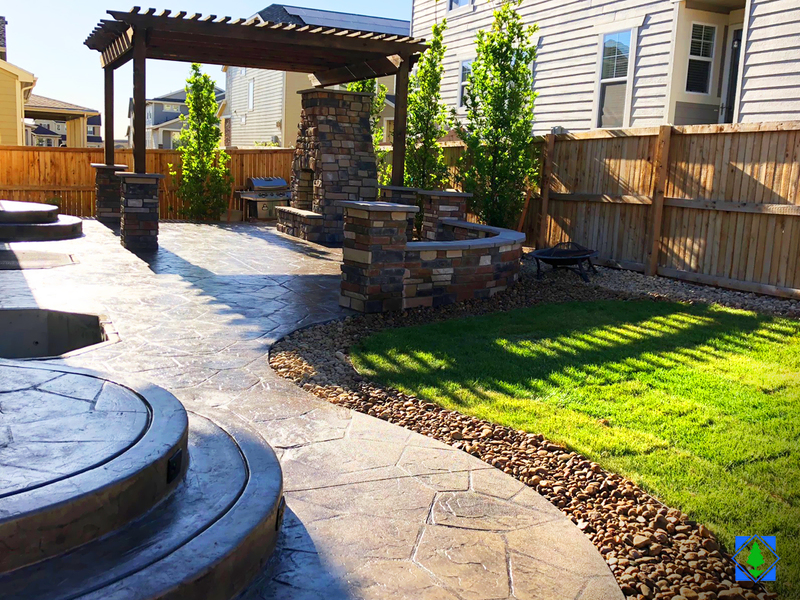 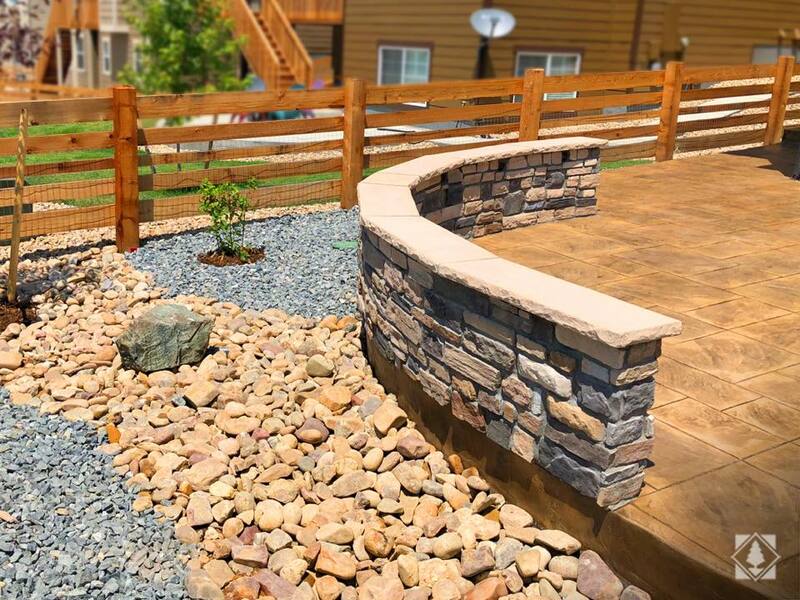 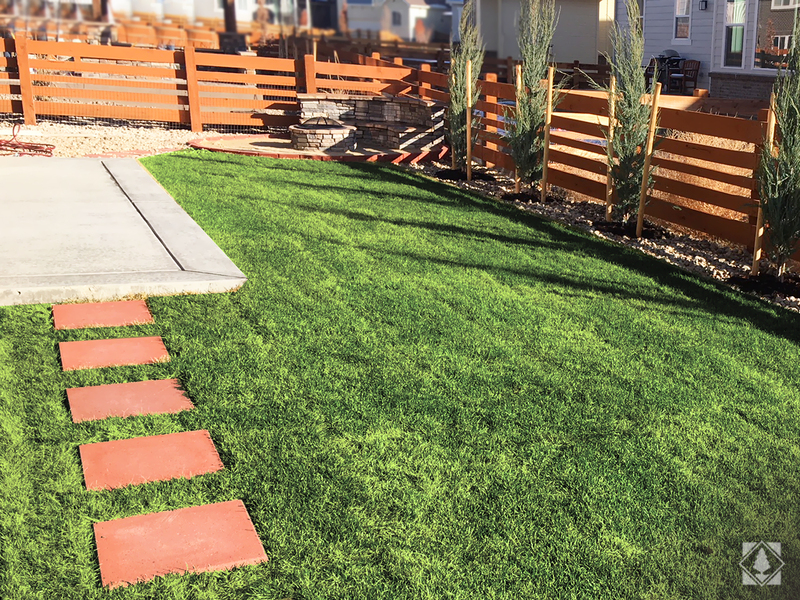 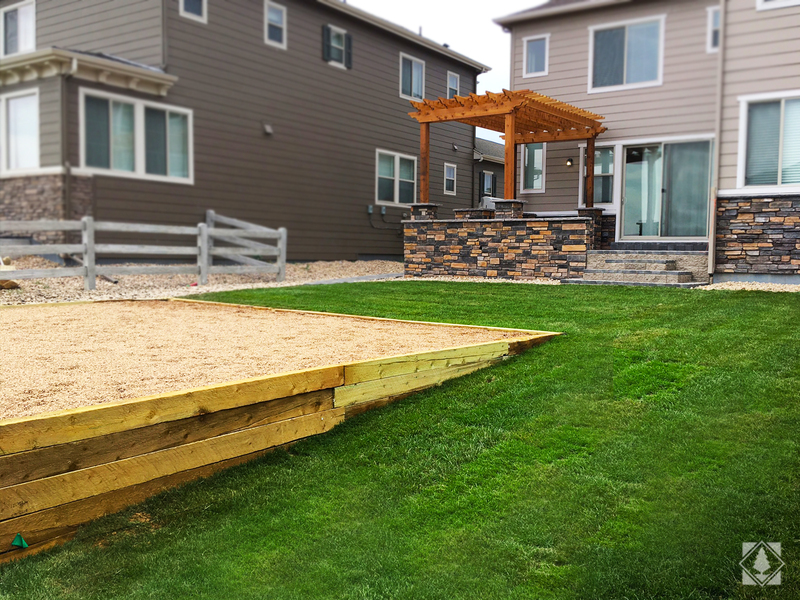 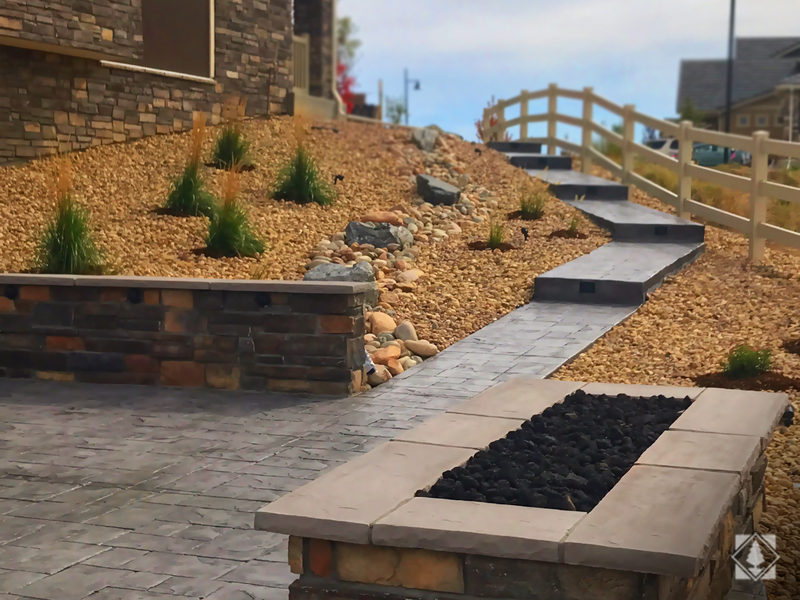 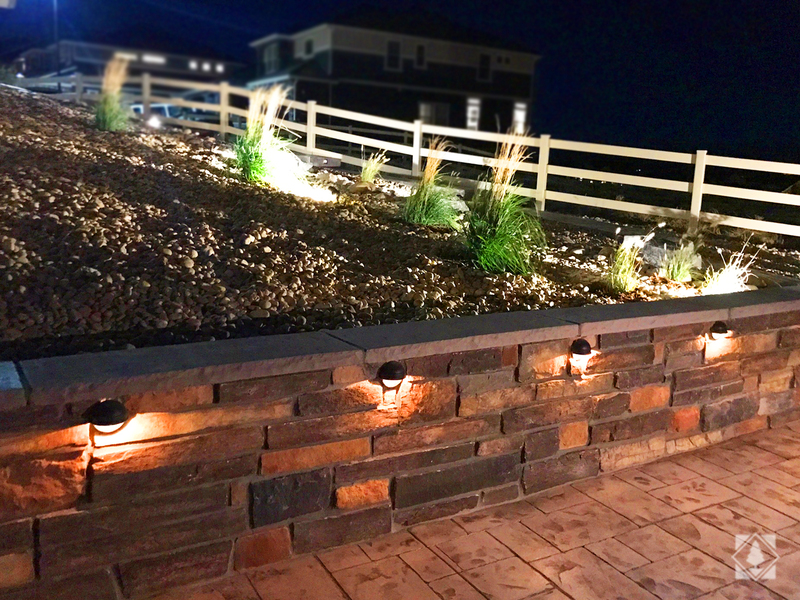 They did our backyard - sprinklers, sod, rocks, small boulders, and trees last fall and we couldn’t be happier! 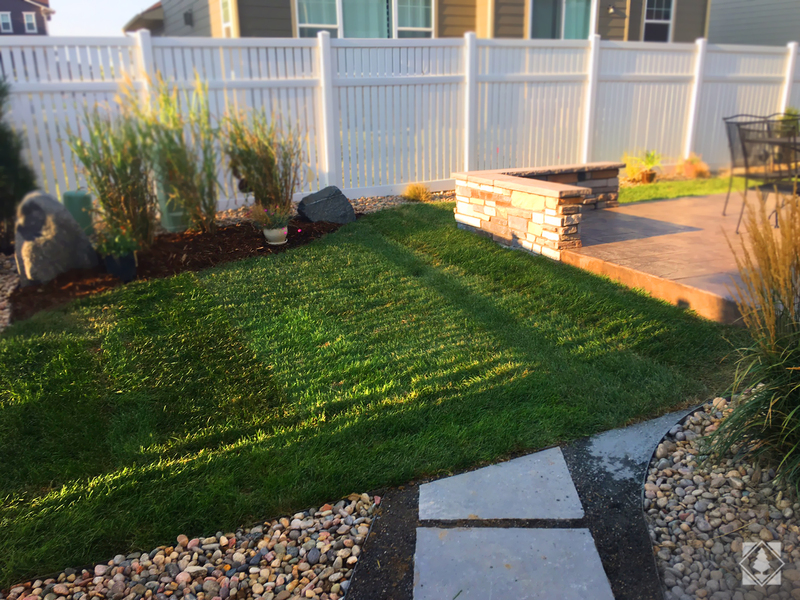 The job was done in one day. 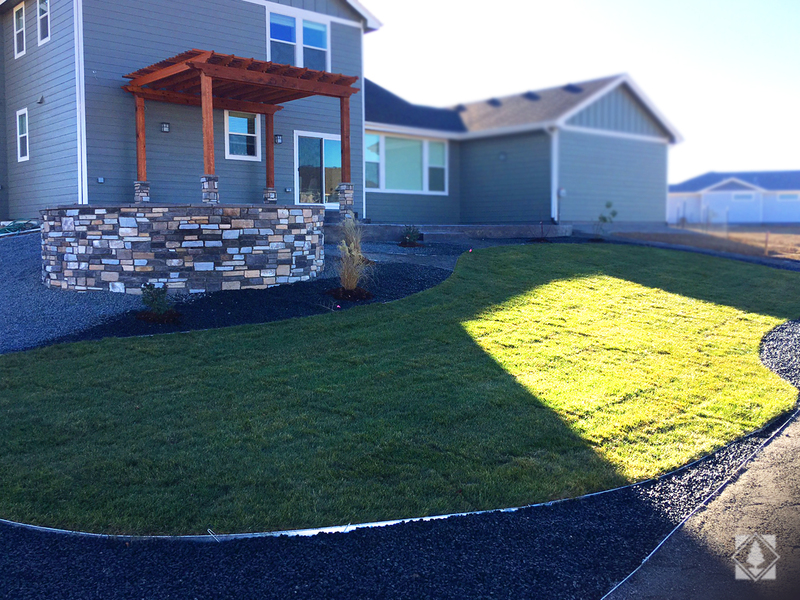 We got two quotes from other landscapers and Jose’s was the most competitive. 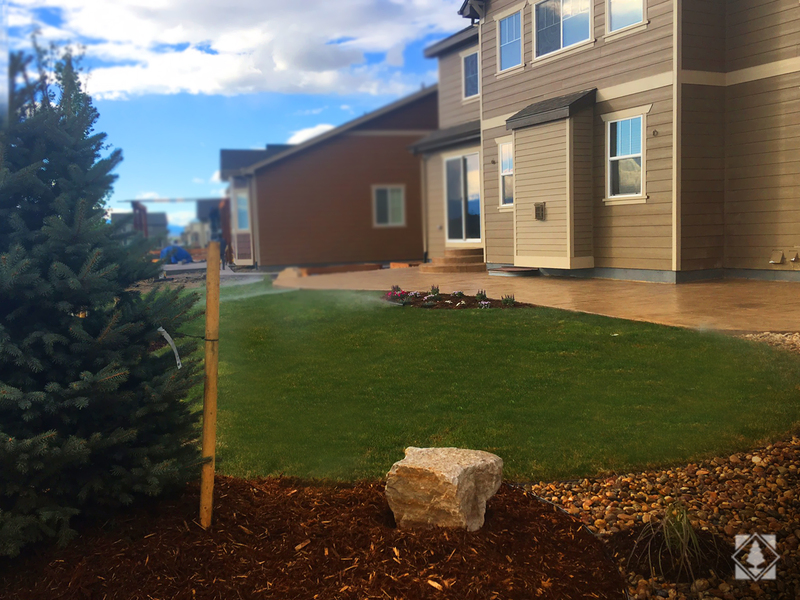 Sam is great and has personally stopped by to help us set our sprinkler system.